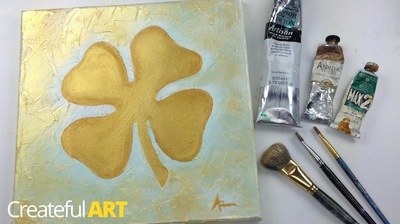 How To Paint a Four Leaf Golden Clover! 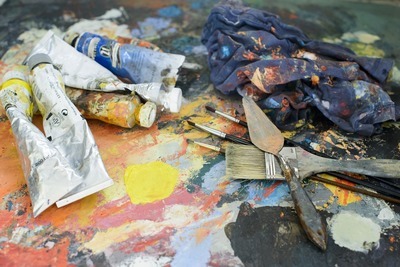 Learn How to use a palette knife and metallic paints. 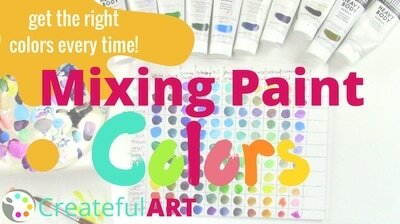 These products I recommend for beginner oil painters.